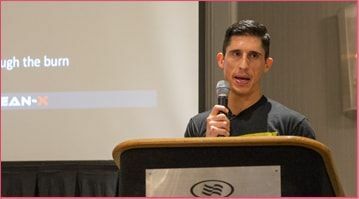 Ever wish you could get a behind the scenes look at how pro athletes train…or better yet, do their workouts? Well now you can, and here is just a sneak peek of what you can expect to see in the ATHLEAN X-TREME program. 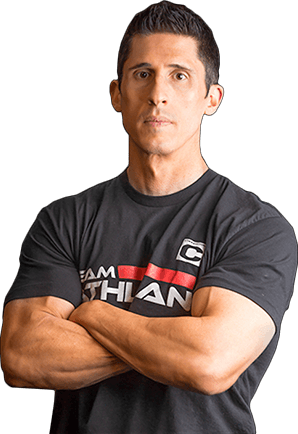 Elite pro athlete trainer Jeff Cavaliere breaks out his very best to deliver 12 unique phases, over 200 new exercises and 60 unique workouts, each designed and backed as always in true muscle science. 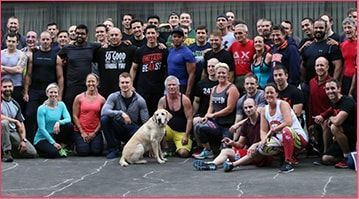 From the ground breaking “Retro-Rep” training phase to the “Supreme Athlete” phase…the unmatched explosiveness of “X-celerative” training to the one everyone is talking about…”ATHLEAN X-tinction” training, these workouts will take your body on a journey to X-treme muscle building and fat burning status in just 90 days. There’s never been a workout program this effective. This is X-treme…you’ve been warned. ATHLEAN X-TREME is the next level challenge for those making it through AX-1 Training Camp. But Training Camp is over…and in order to conquer these next 90 days, you’re going to need to bring even more to the table. You’re going to need a resolve not to quit and the determination of an “ATHLEAN Warrior”. 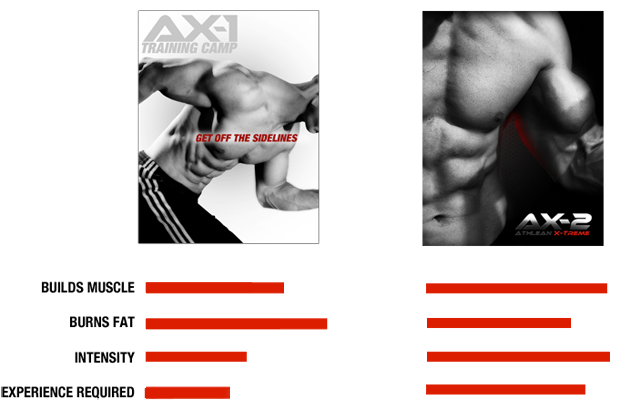 These intense workouts deliver a knockout one-two combination of fat incineration and a heavy dose of muscle building. Nobody ever said looking good was easy, but then again if you’re truly “X-treme”, you wouldn’t want it that way! WILL ATHLEAN-X WORK FOR ME? DIFFERENCE BETWEEN AX-1 AND AX-2? 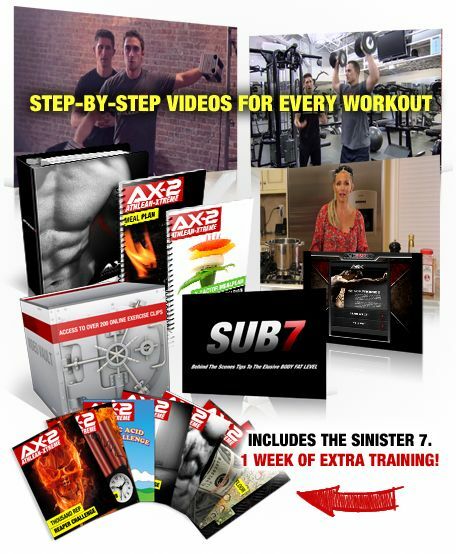 HOW DOES AX-1 COMPARE TO P90X? We’ve taken the guesswork out of nutrition and provided you with the definitive guide to melting fat and building ripped, lean, muscle. We will never ask you to weigh, or measure a morsel, let alone count calories. With a promise like that you’d probably expect to be left eating nothing but salad and tofu. 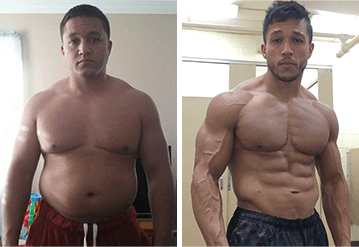 Fact is, the ATHLEAN X-Factor Meal Plans are designed for men…by men. Men who LOVE to eat Meat and Potatoes, Rice, Pasta, you know…REAL FOOD. 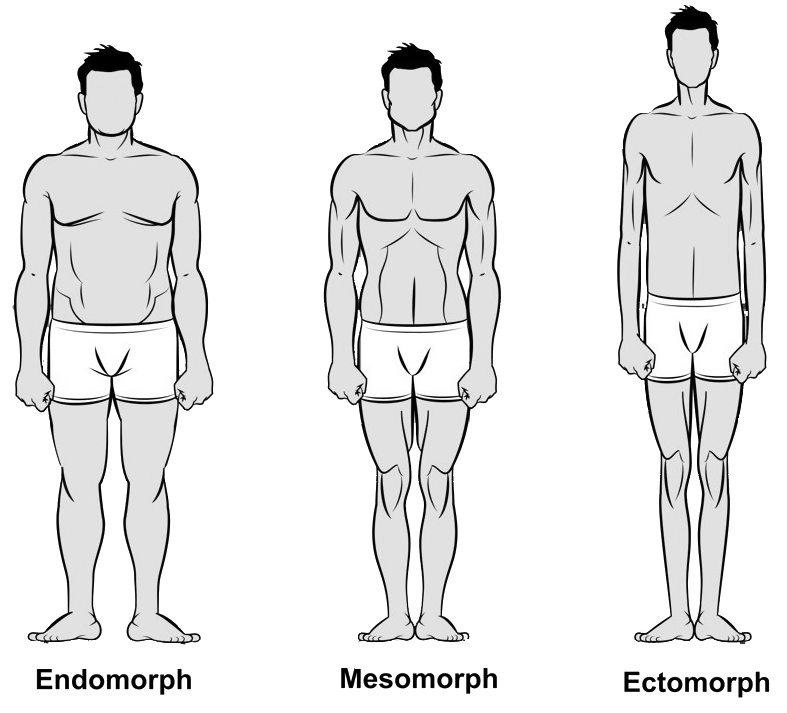 Endomorphs will benefit from AthLEAN-X’s burst training and high intensity phases helping them strip of fat and add more lean muslce to their frames. In addition, the X-Factor Meal Plan will keep you feeling full and satisfied while simultaneously dropping the unwanted fat. The mesomorph will benefit from AthLEAN-X’s built in challenges assuring that they are constantly pushing themselves to break through plateus and consistently achieve their goals. In addition the X-Factor Meal Plan will help them remain lean while still providing the nutrition they need to pack on muscle. Ectomorphs will benefit from the X-Factor meal plan in addition to the unique compound exercises. 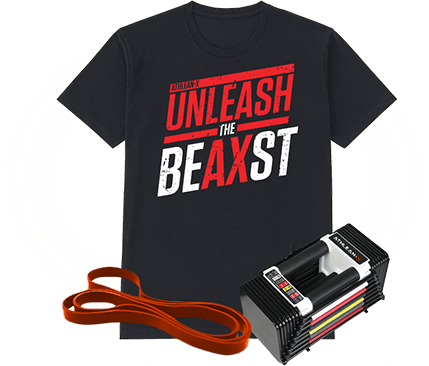 If that weren’t enough the challening and exciting pace will keep them motivated ensuring they pack on the muscle mass that has eluded you with other programs. DESIGNED BY CERTIFIED PRO SPORTS MEDICAL PROFESSIONAL no YES! 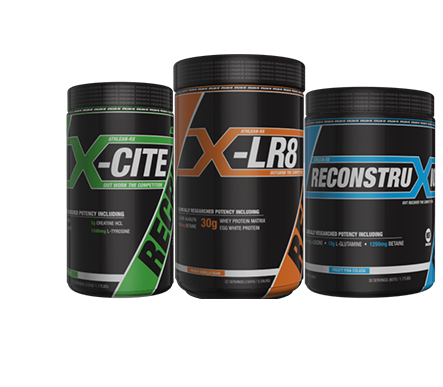 ***Athlean X-clusive denotes a crucial feature that is proven to accelerate the muscle building / fat loss process. 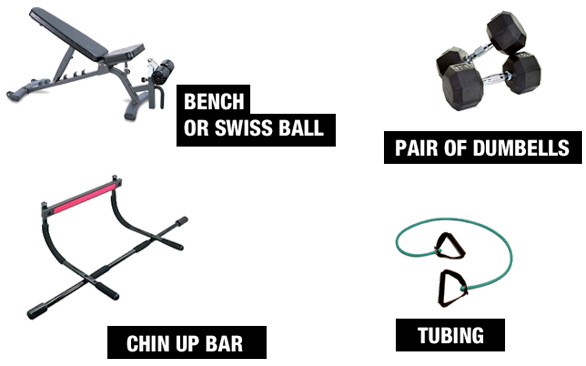 These features are exclusive to the Athlean-X training system.